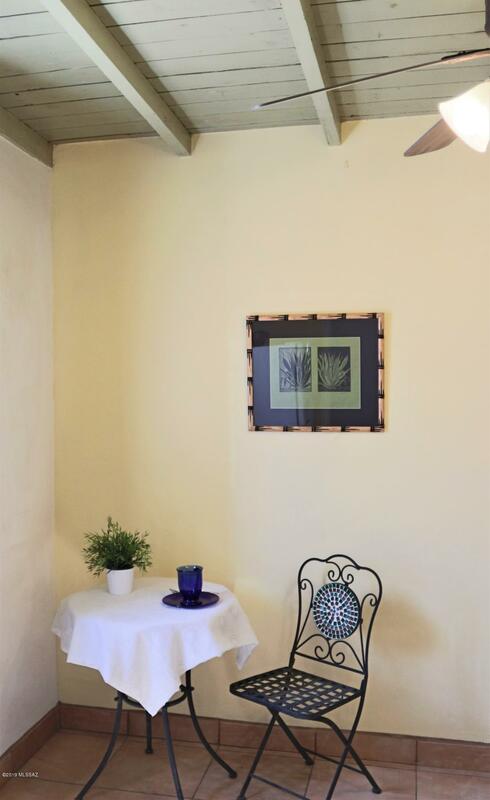 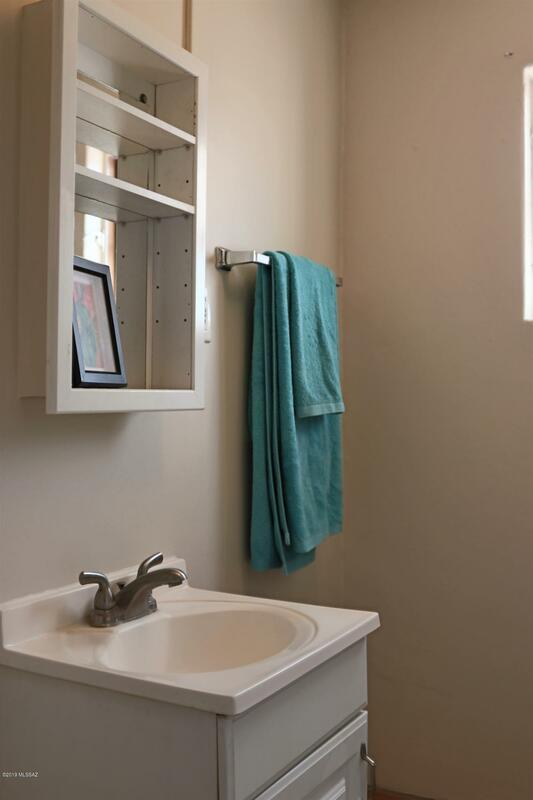 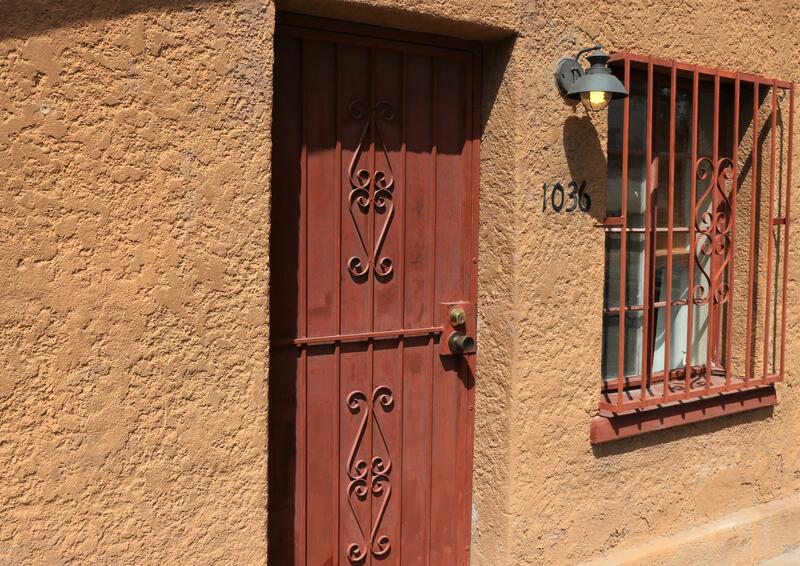 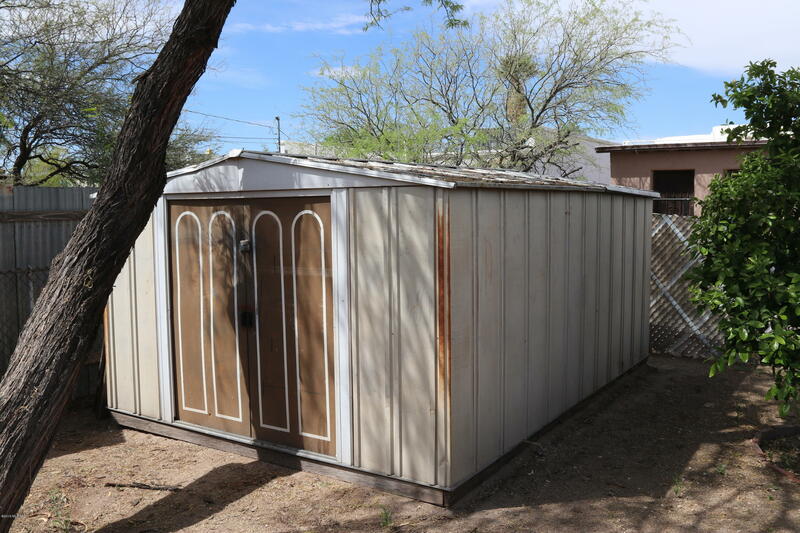 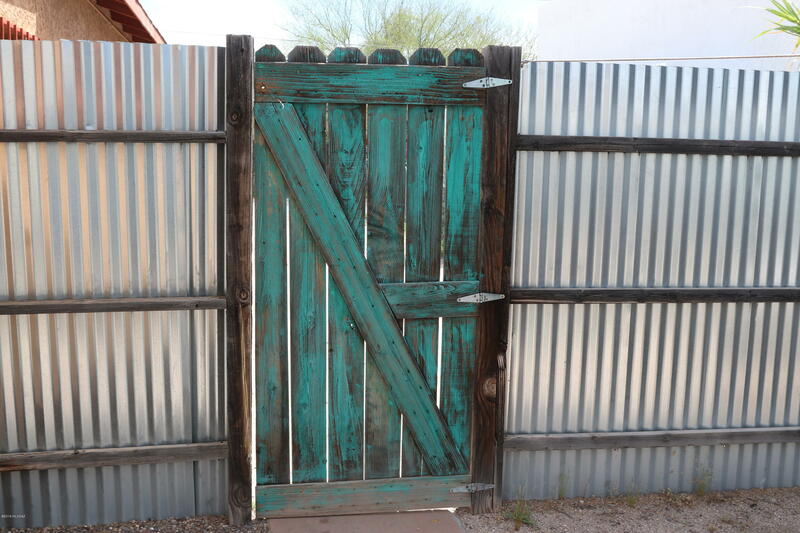 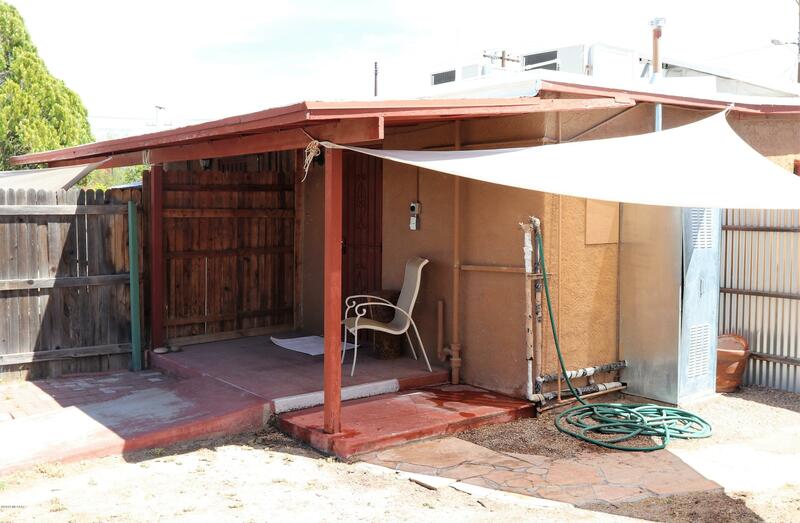 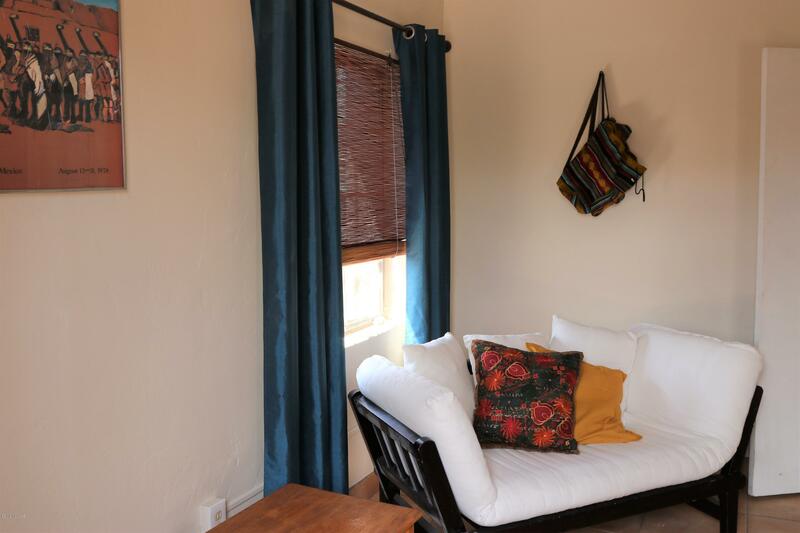 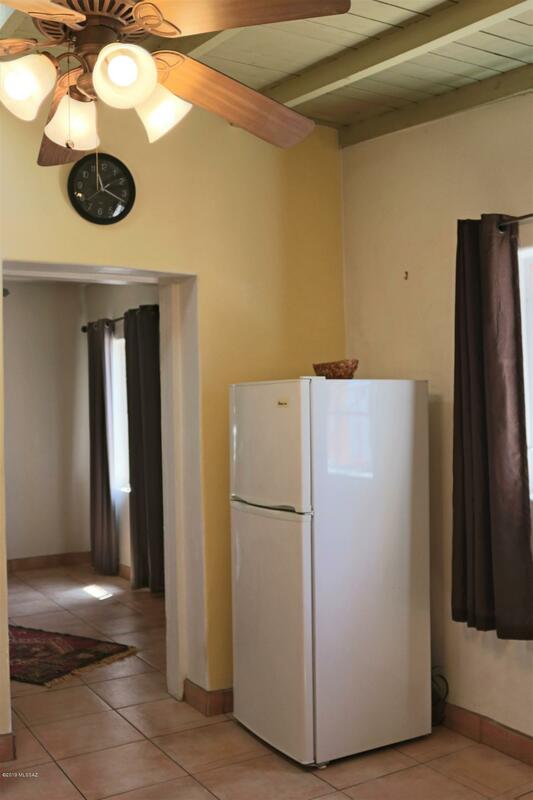 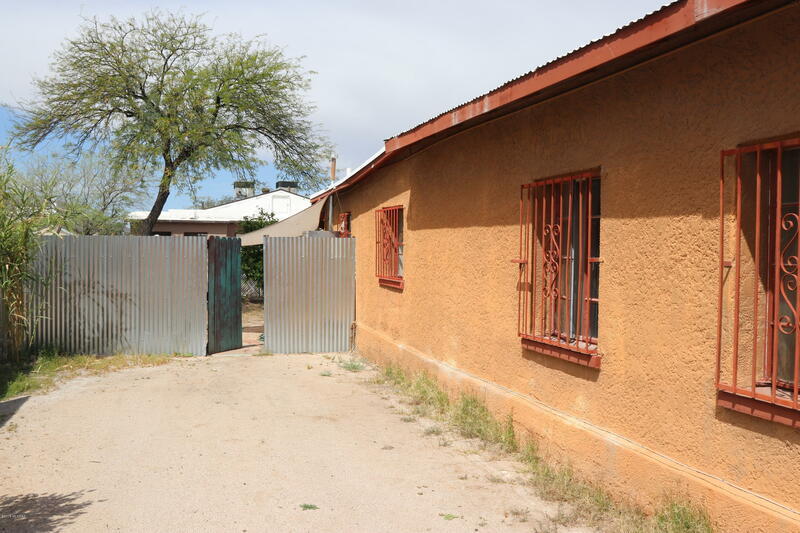 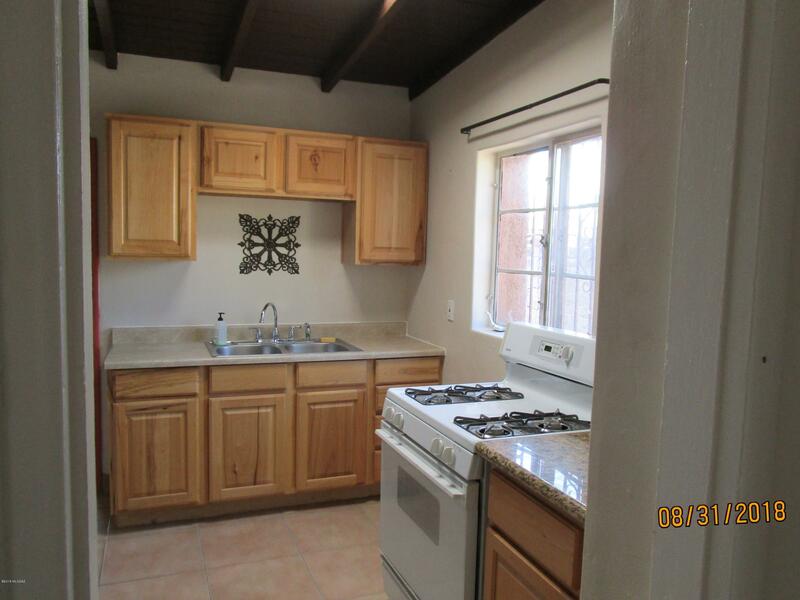 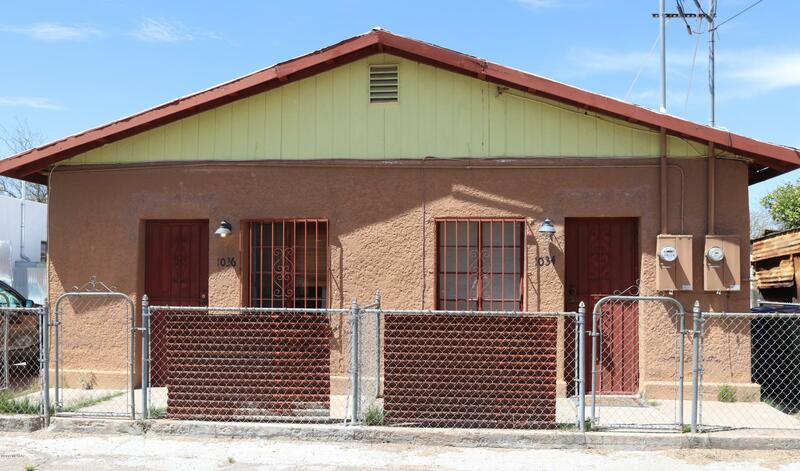 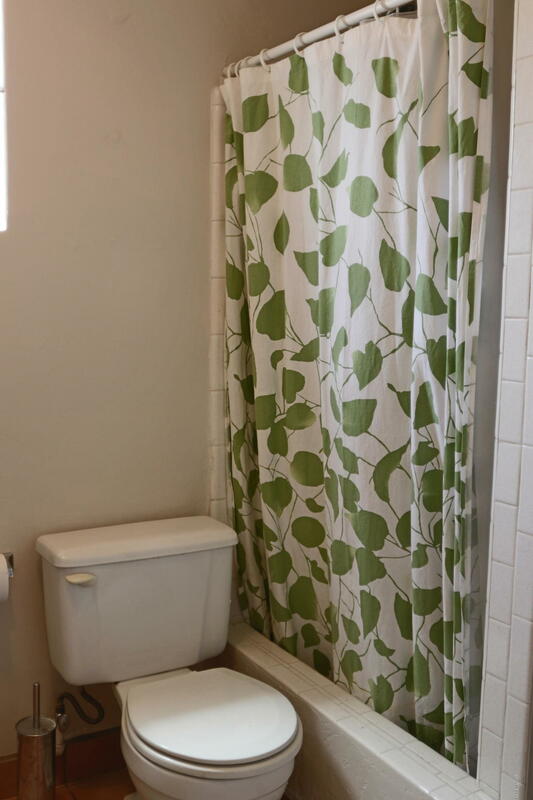 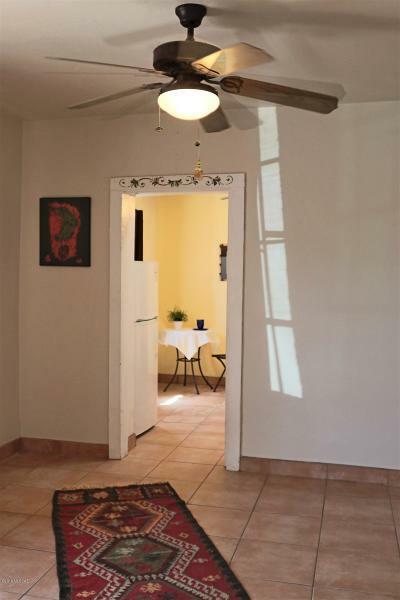 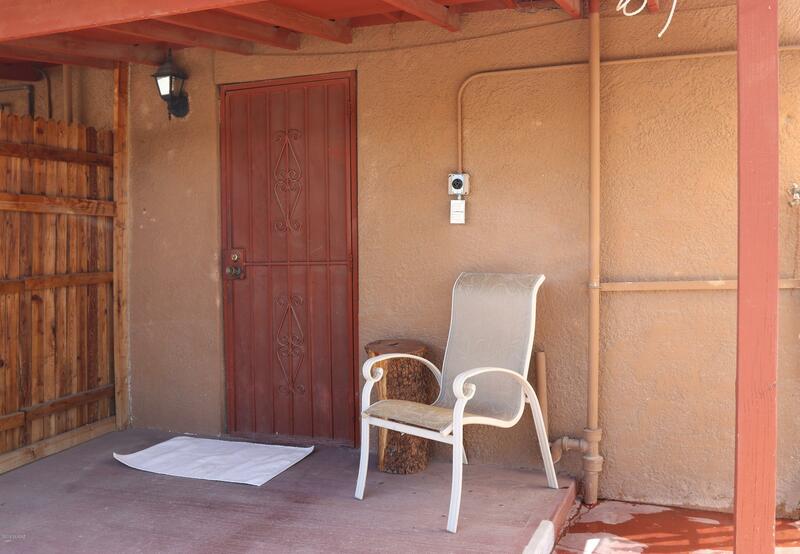 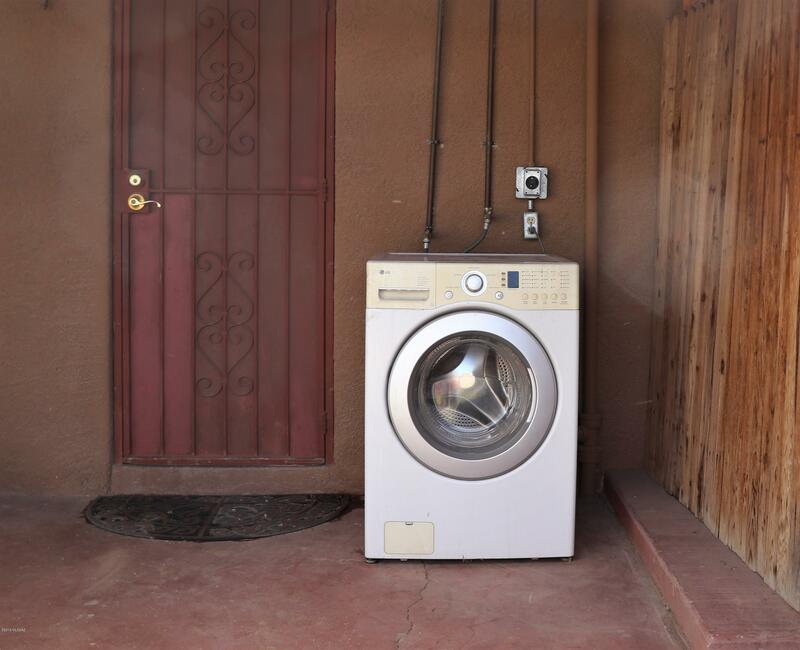 Take advantage of the growth bleeding south from downtown Tucson and check out this little duplex. 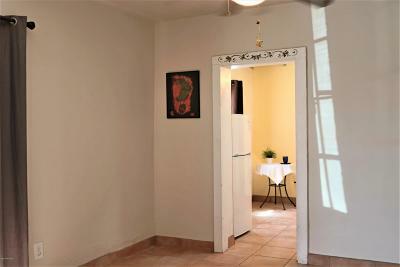 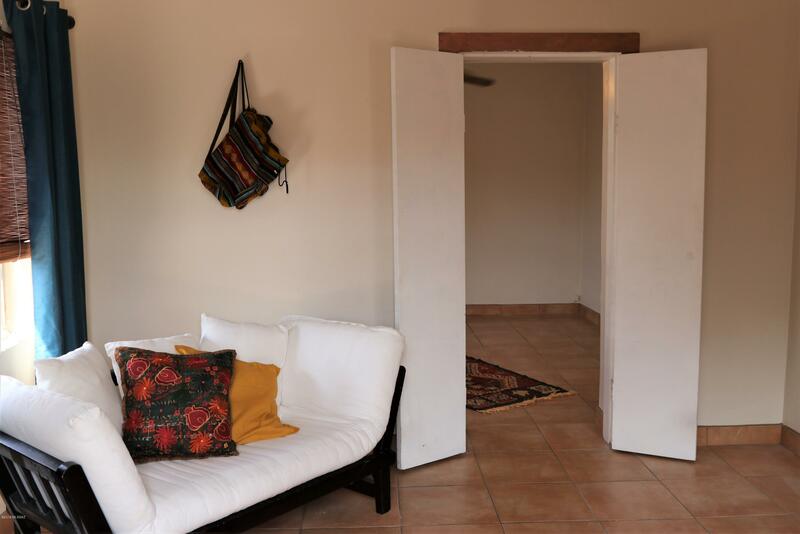 Built in 1935, it has a great set up - live in one side and rent out the other! 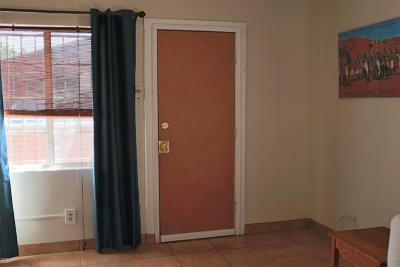 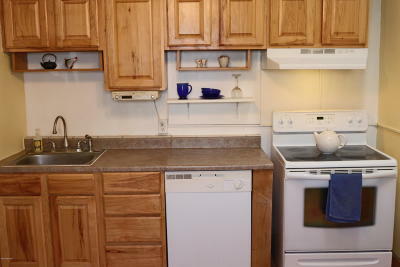 Current rent on 1034 is $700 per month. 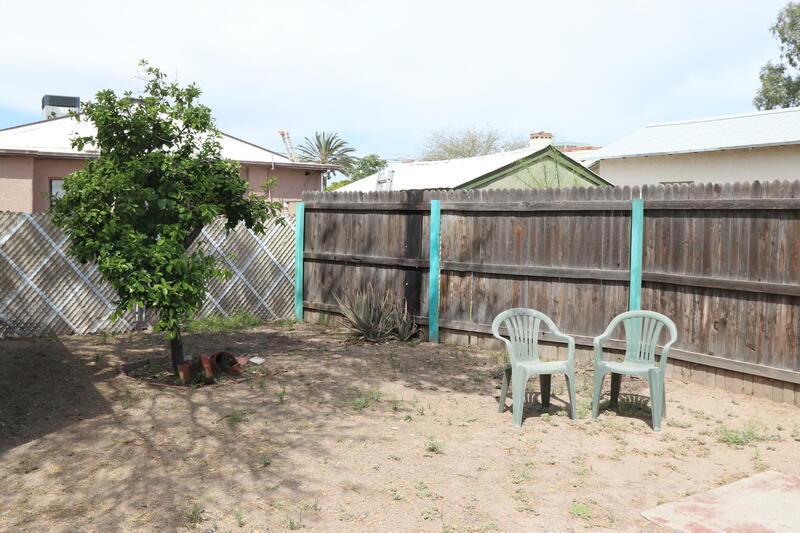 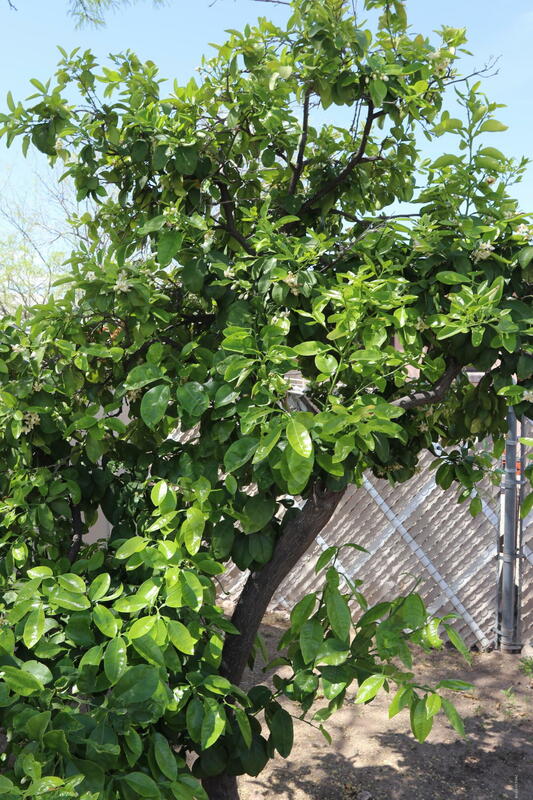 Large fully fenced private back yards. 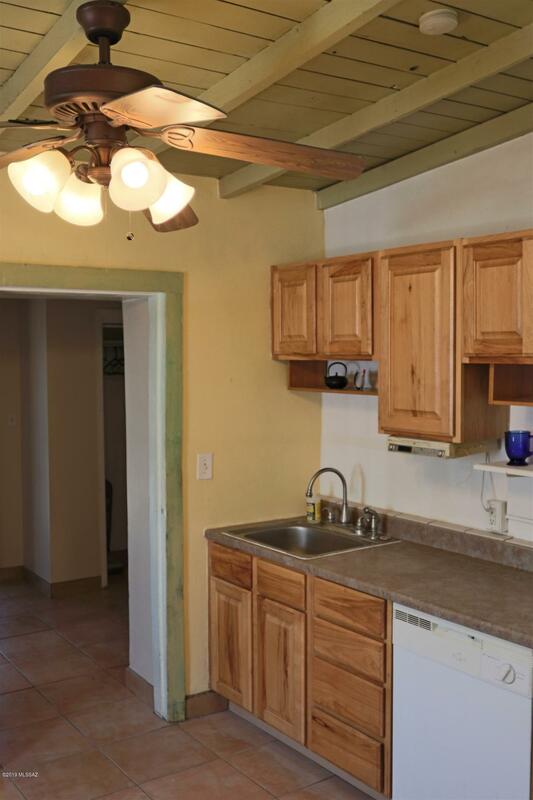 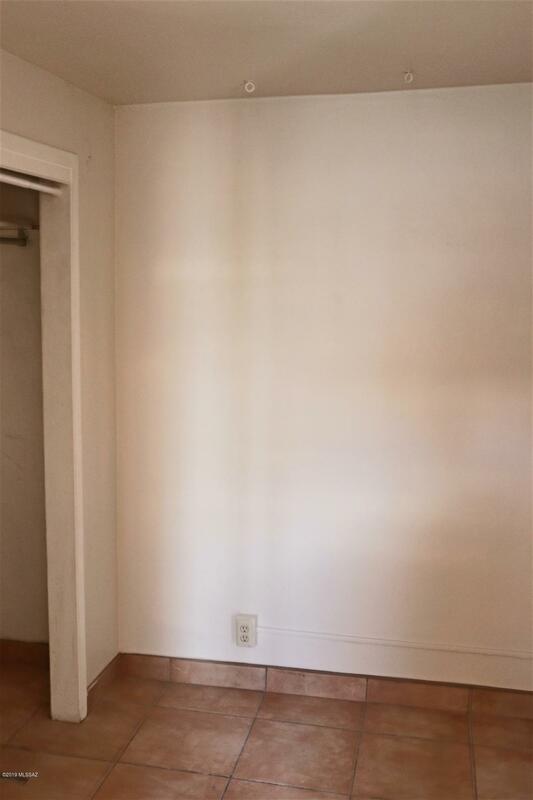 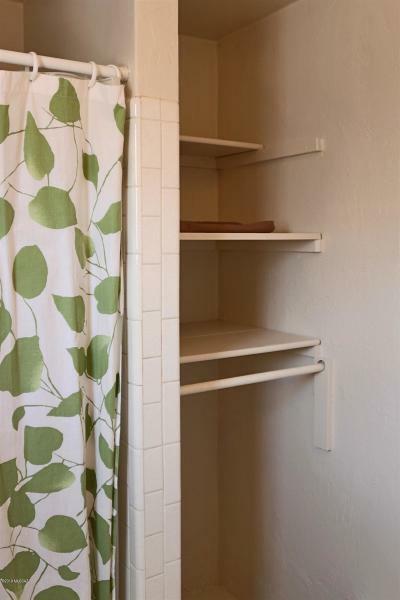 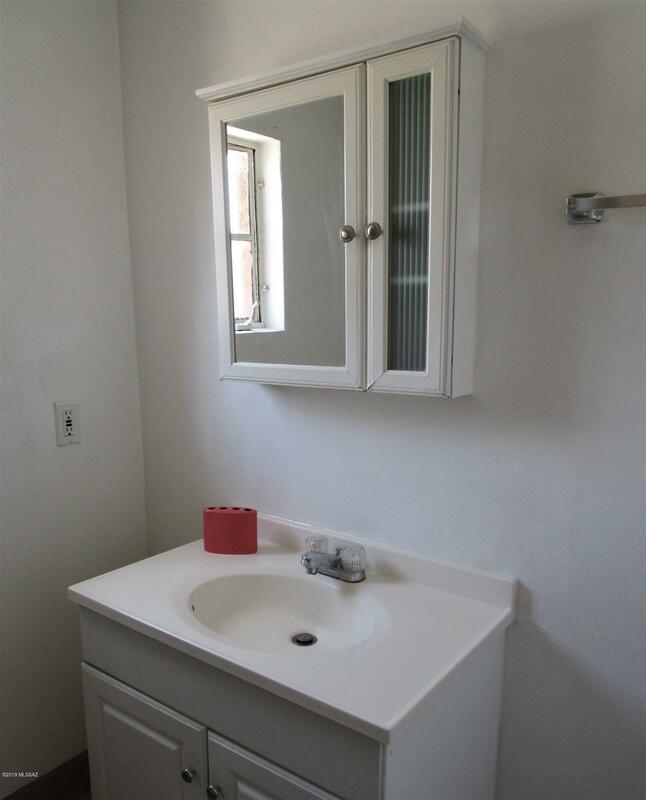 Zoned for multiple properties with plenty of room to build in the back. 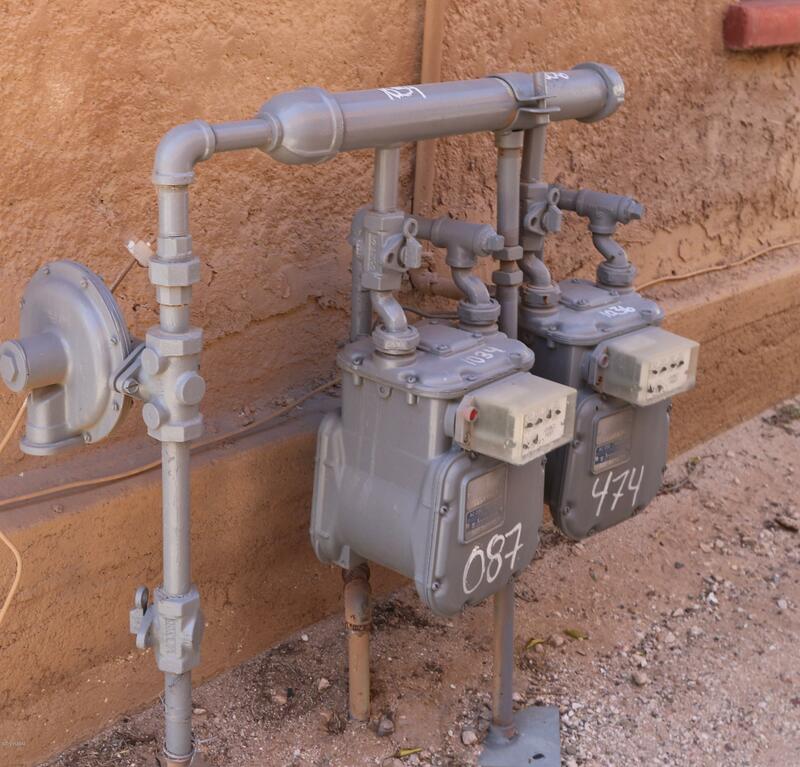 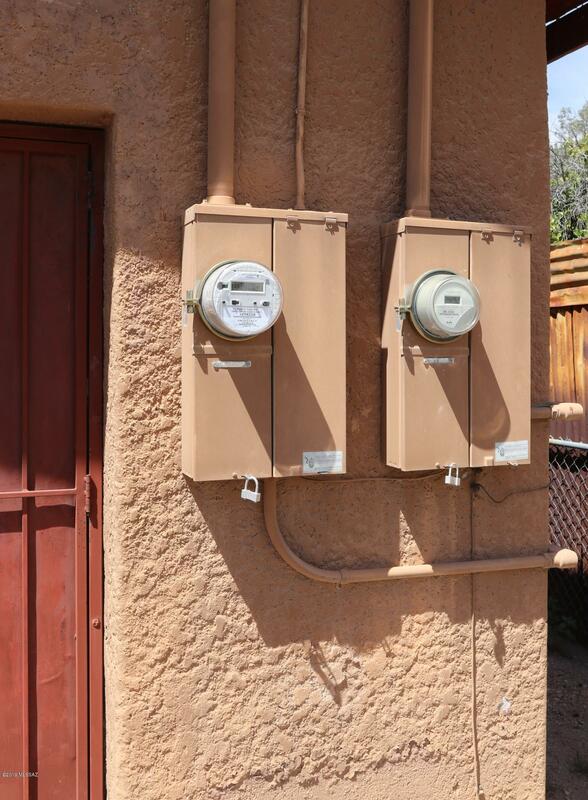 Gas and electric utilities are separate, water and sewer are combined. 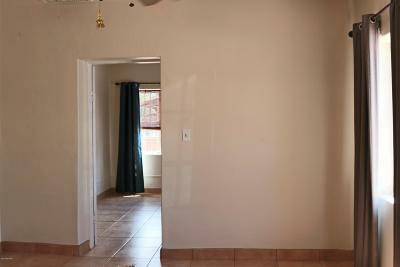 Layout is plenty spacious as two individual sides or combine in the future into one home.